In the marketing industry, it’s not uncommon for new technologies to emerge and then quietly disappear for a few years. Beacons are one such technology that’s had to take some time away from the limelight in recent years. These weren’t only supposed to transform the nature of location-based marketing but also give birth to a new wave of smart cities around the world – something we’re still waiting to see, five years later. The fact is, beacon technology needed time to mature and there were a number of integration issues that had to be addressed before it could be widely adopted. Google decided to take the initiative in 2015 with its own development platform aimed at solving these problems, and a lot of progress has been made over the past few years. Now, beacons look like they’re ready to start living up to some of the hype. This means proximity marketing will be a priority for a lot of brands in 2019. What are beacons and why should marketers care? Beacons are small devices that send out signals over a short distance, generally a few metres in diameter. Devices within this range are able to pick up the signal transmitted by the beacon and this allows you to target users at close proximity with specific messages or actions. The thing is, you’re not only limited to a single beacon. With a network of beacons set up within a single city, metro system, shopping centre or a single store, it’s possible to send highly targeted messages to every person in the area as they move from one location to another. Imagine tourists receiving notifications about the nearest landmarks as they travel around London or shoppers seeing a list of a shop’s best offers as they walk past the store. These are the kind of opportunities beacons make possible and there’s a lot of reason to be excited about this technology. Location targeting: Beacons let you target users with messages based on their specific location. Mapping: The ability to “see” where consumers go in-store and attribute actions to these journeys – e.g. gauge how many buy a product after seeing promotional signs. Frequency: Measure how often people visit the same locations, how long they spend there and how these relate to sales. In-store messaging: Send promotional offers to people as they look through your store or business location. Guide users: With full beacon systems, you can guide people through entire shopping centres, stadiums, airports and entire cities. Gamification: Brands are using beacons to create treasure hunts and gamify the consumer process. Cross-selling: Target shoppers with related products, special offers and other purchases as they queue up to pay. Loyalty: Send loyalty rewards to people as they complete purchases. Customer recalls: Send promotions and other messages to people who leave without buying anything to entice them back into the store. Beacons aren’t limited to retail brands but these are the most common use cases so far – and probably the easiest to imagine. Martini has used beacon technology to notify bartenders when customers need a refill, transport networks are using it to guide passengers through their journeys and Singapore’s award-winning Changi Airport uses it to automate immigration checks. Haven’t beacons been around for a while already? Yes, beacons have been around since Apple introduced iBeacons in 2013 and there was a lot of buzz at the time about the technology being used to build smart cities around the world. However, like many tech innovations, beacons didn’t make the instant impact many predicted and things have been pretty quiet for the past five years. Unfortunately, the first generation of beacons had a number of practical integration problems. Brooklyn Museum wrote an interesting piece in 2015 explaining the issues it had with iBeacons, ranging from a lack of serial numbers on the devices, tracking problems between multiple devices and various other integration challenges. 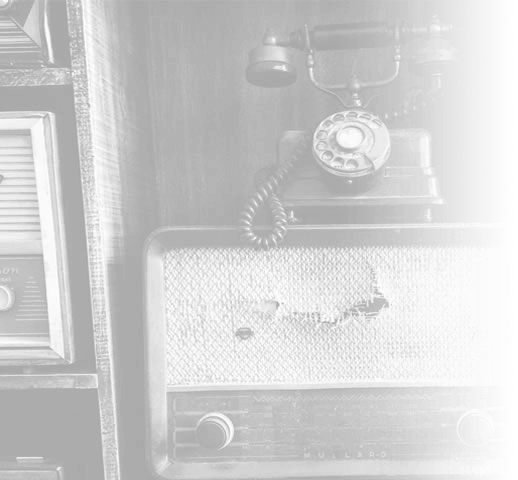 Clearly, the technology had a lot of potential but it still had some growing up to do before it could be a practical option for marketers and retailers on a mass scale. Cross-platform: Eddystone is compatible with Android and iOS devices, pus any platform that supports BLE beacons (iBeacon is iOS only). Open source: Eddystone is 100% open-source and published openly on GitHub. Broadcast packets: While iBeacon only transmits one type of signal, Eddystone is capable of sending four different types for a broader range of interactions with users. APIs: Google’s Nearby API and Proximity Beacon API have made beacon devices more accurate and powerful while also making it easier to manage large systems of beacons. Cloud services: With your Google Cloud Platform account you can manage your beacon system, store and send attachments, plus monitor the health of your beacons from a single place. 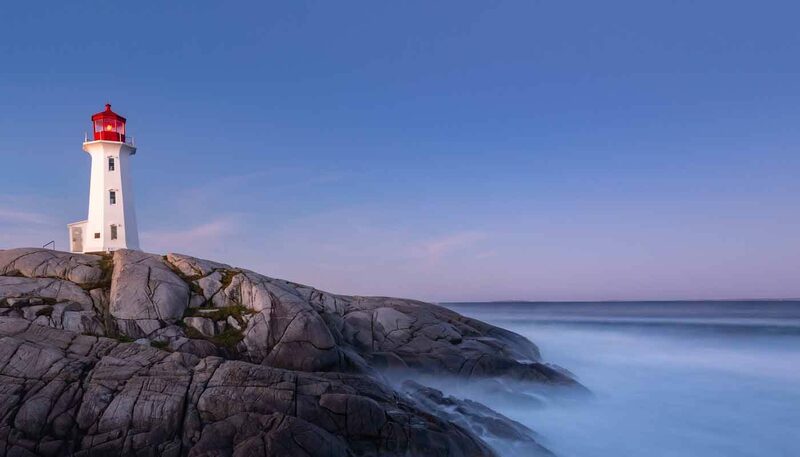 Google Beacon Platform has enhanced the capabilities of beacon technology immensely and a lot of the major beacon manufacturers are now producing devices that support all of the functions possible with Eddystone. However, the real triumph of Google Beacon Platform is how it has made development easier on the software side of things and the practical implementation of beacon systems, which the likes of Brooklyn Museum and many retailers have struggled with in the past. In the video above, you can see Google’s Peter Lewis talk about a number of ways Google Beacon Platform is solving many of the development and implementation problems the technology has had in the past. One of the biggest development barriers with the first generation of beacons was that individual beacons could only be implemented for a single action at one location for one application only. In a practical sense, this means developing apps with beacon integration quickly becomes unmanageable and this is one of the most important solutions Google Beacon Platform provides. Google has stepped away from the single-beacon-for-a-single-use formula to build a system where you can assign multiple actions to a single beacon. So, now you can develop your apps where the key variable is location and you can assign multiple interactions to these locations – a far more streamlined development process. 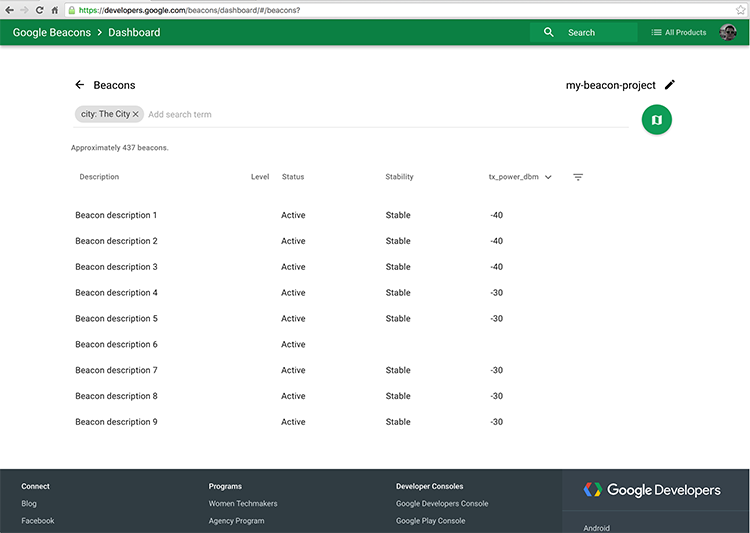 Better yet, you can do all of this within the Google Beacons dashboard without hard coding your app to detect the frequency of each individual beacon. 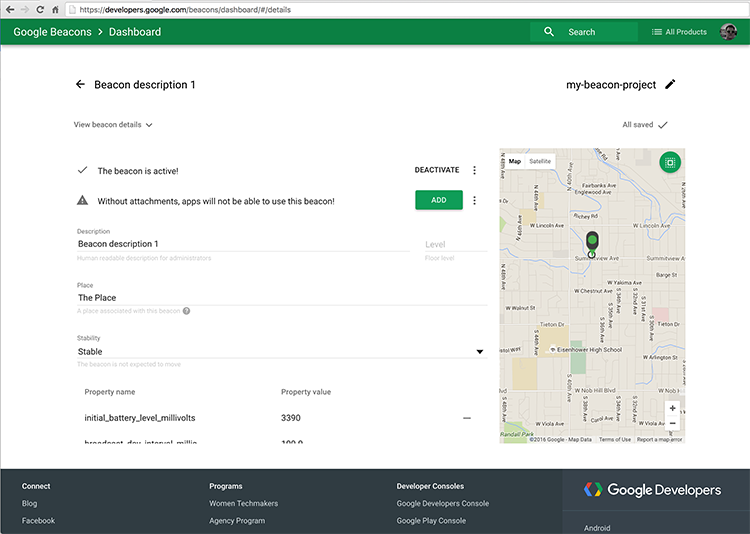 Instead, you can simply register all of your devices to Google Cloud platform and create them as locations via the Proximity Beacon API or the beacons dashboard. With your locations set up, you can jump right into the functionality of your app and start assigning actions to each location. Aside from a cleaner development process, this also means you can do more with fewer beacons and the overall size of your device network will be smaller. This, of course, makes the practical implementation of a beacon system less complex, but this isn’t the only post-development issue Google is looking to fix. Another common problem with beacons has been managing and testing systems after they’ve been implemented – namely to make sure they’re functioning correctly. For example, if you’ve got multiple beacons set up in your business location, you want to know users are connecting with the device closest to them, not one further away. We mentioned earlier that Eddystone allows you to send different types of data signals from your devices; one of these includes performance data that helps you track the status and functionality of each individual device. Perhaps the biggest advantage of Google’s cloud-based development infrastructure is that it enables developers to share resources. This means brands can team up to create immersive experiences between applications – for example, a retailer tapping into the beacon system of a shopping centre and integrating functions into their own app. 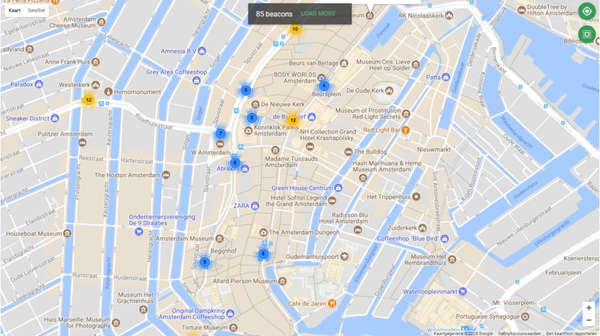 This can work on a much larger scale too, as we’re seeing with Amsterdam’s open beacon network, which is accessible to developers who think they can tap into the city’s business potential. Now, we’re finally talking about a workable system for the kind of smart cities industry experts were so excited about when Apple first introduced the iBeacon, half a decade ago. Google isn’t the only company developing beacon technology, but it deserves credit for solving a lot of development and implementation issues. Now, the tech giant is teaming up with cities around the world to create open beacon systems that are accessible to developers. Brands can use the same open-source technology to build their own systems and kick-start their proximity marketing efforts. For more information about the Eddystone beacon format and how to get started, head over to the Google Beacon Platform website or call us on 023 9283 0281 if you have any questions.